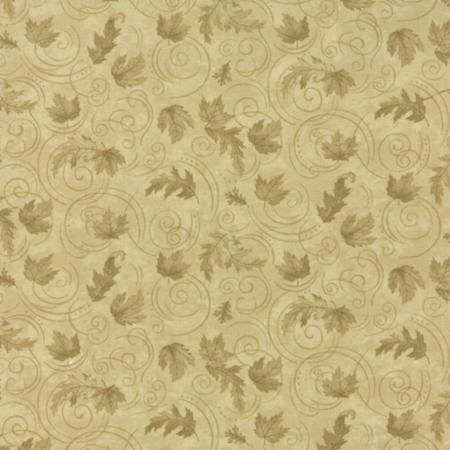 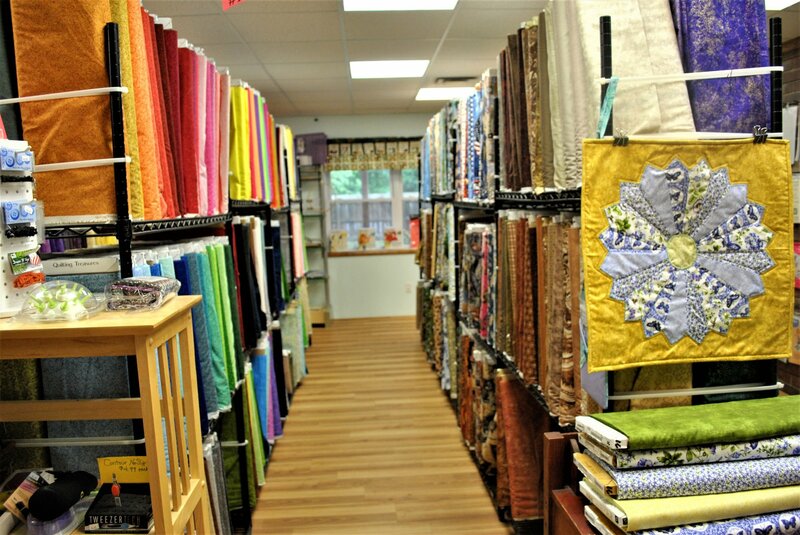 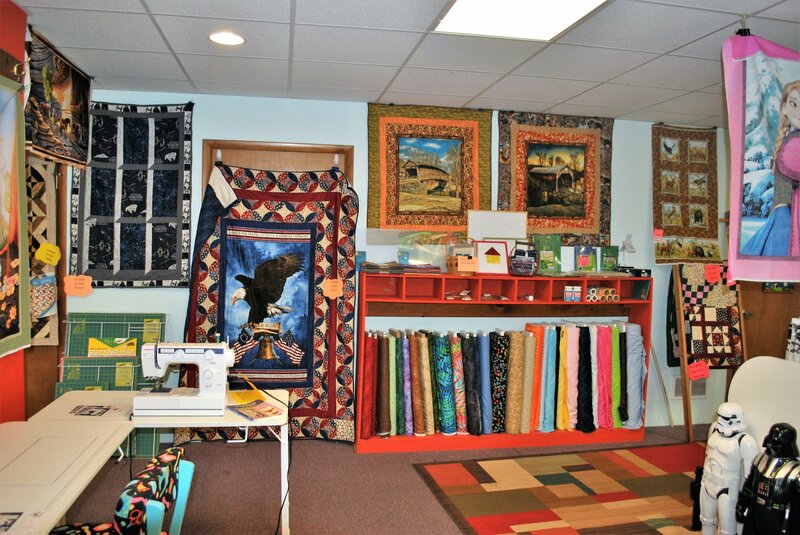 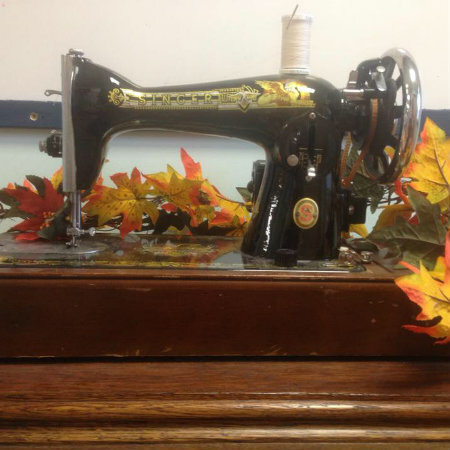 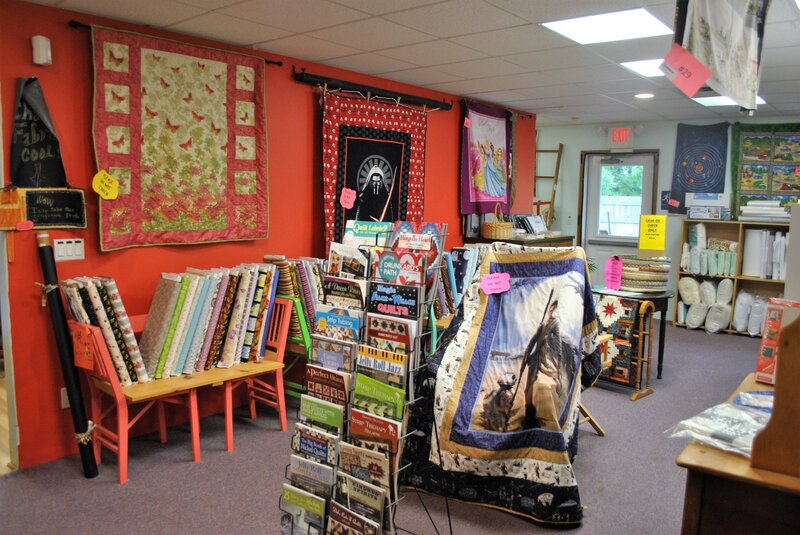 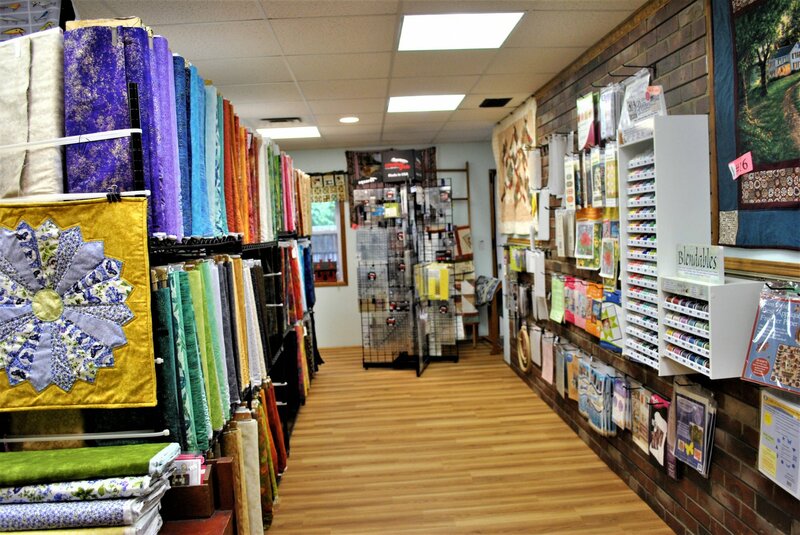 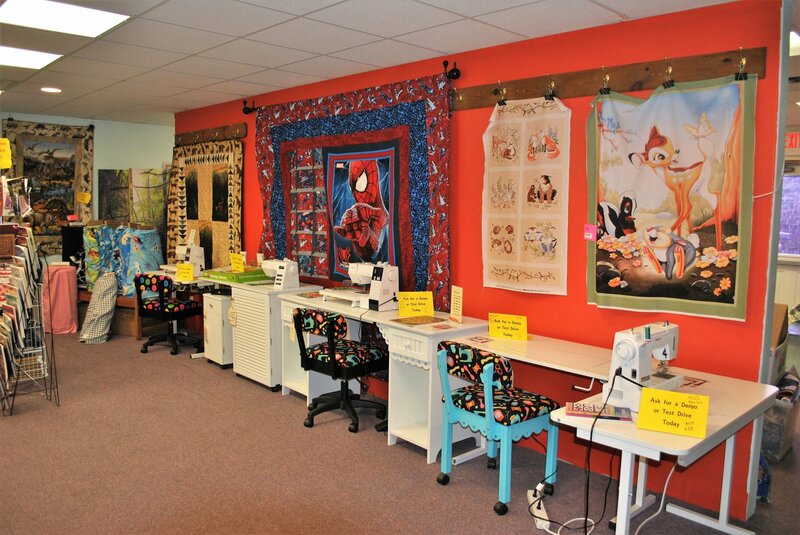 At Friendship Star Quilt Shop we are committed to offering only the highest quality 100% cotton fabrics & notions, to ensure that your quilting and sewing projects will stand the test of time. 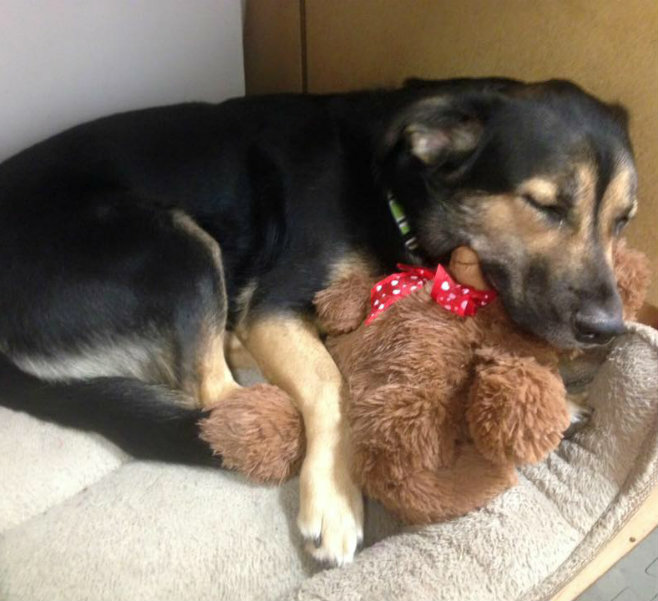 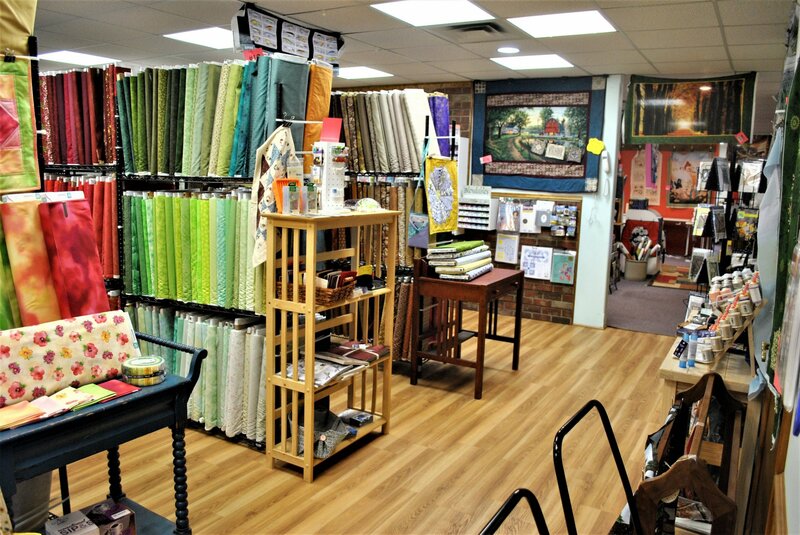 Our products are reasonably priced and our inventory is always growing and changing…you just never know what you’ll find around here. 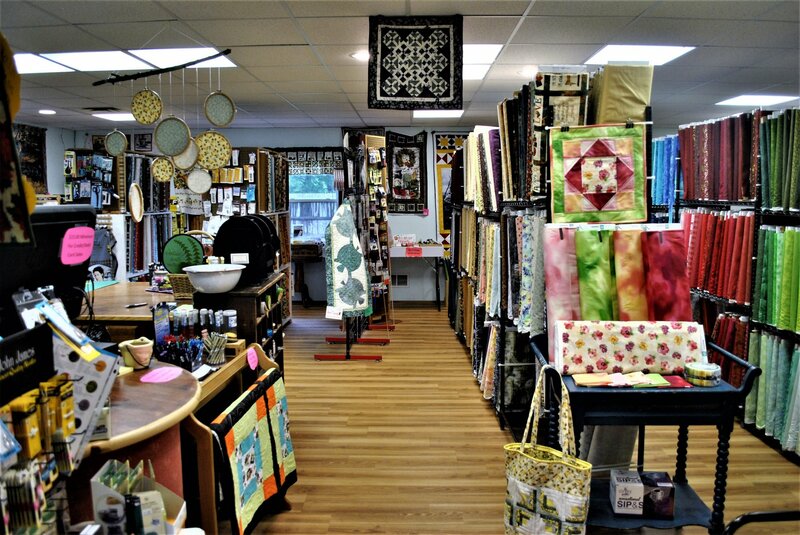 We have a class schedule that’s sure to suit your needs because as long as mom is in the store…she’ll teach a class at any time! 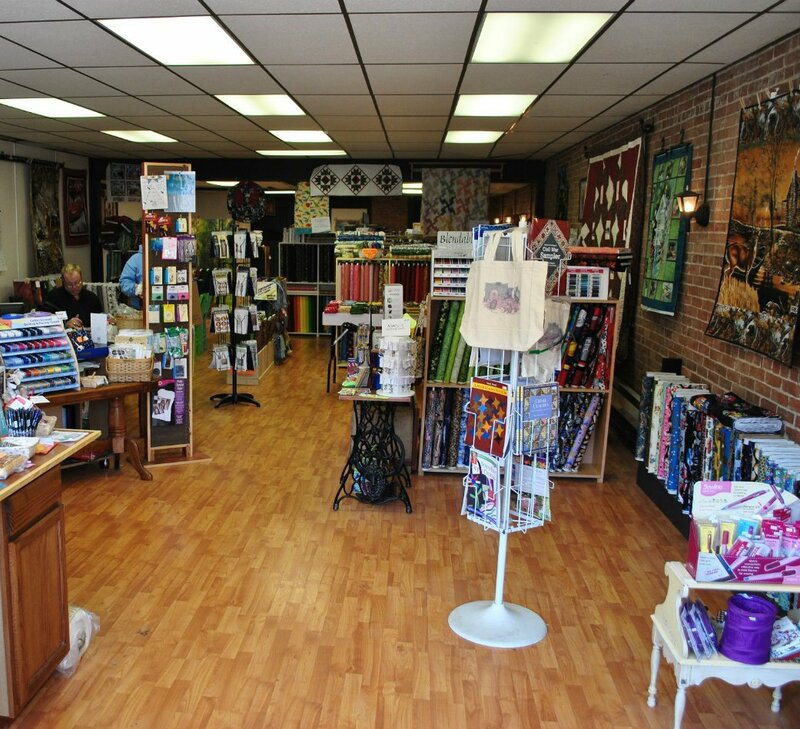 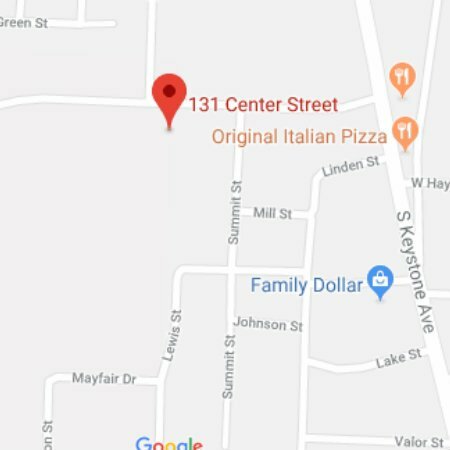 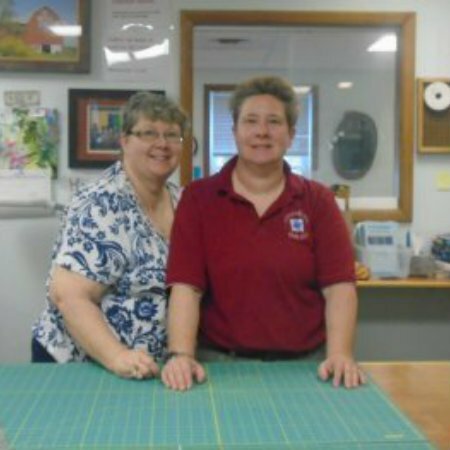 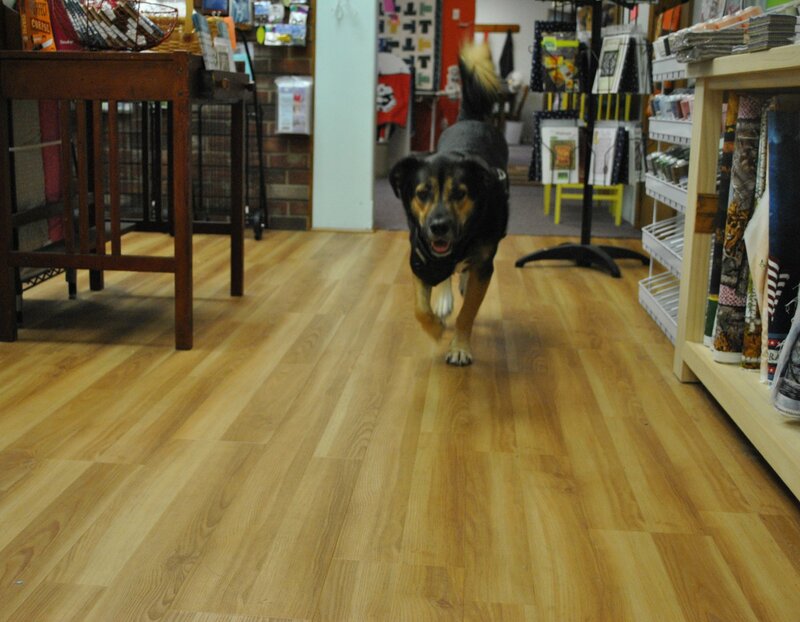 Visit our Shop location at 131 Center St. in Sayre PA, our shop features a warm, welcoming atmosphere with friendly staff members who are always happy to offer prompt, individualized attention to each customer who walks through our doors.